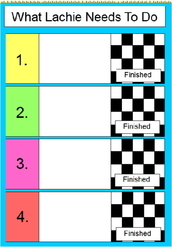 6-Part laminated board for use with symbol sets (sold separately). You can also use your own cards. Ready to use with soft velcro attached. Please confirm details of title personalisation at time of order in the Comments box below. A shorter or personalised routine board for use with symbol sets (sold separately). You can also use your own cards. Please confirm details of personalisation at time of order in the Comments box below. Laminated board to use with symbol sets (sold separately). Ready to use with soft velcro attached. Laminated board for use with symbol sets (sold separately). Ready to use with soft velcro atached. Laminated board to use when writing procedures. 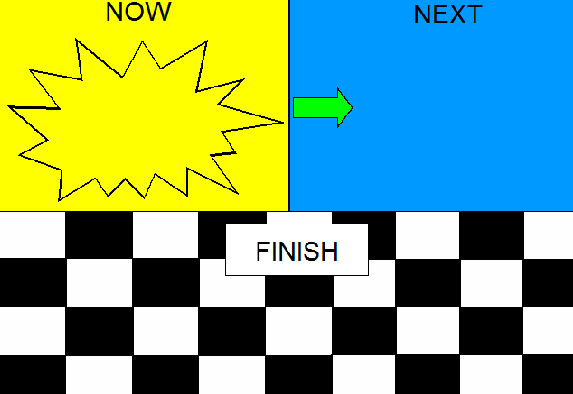 Scaffold contains 'time concepts' for students to assist with sequencing their events. Wipe away and reuse. Laminated board to use when writing procedures. 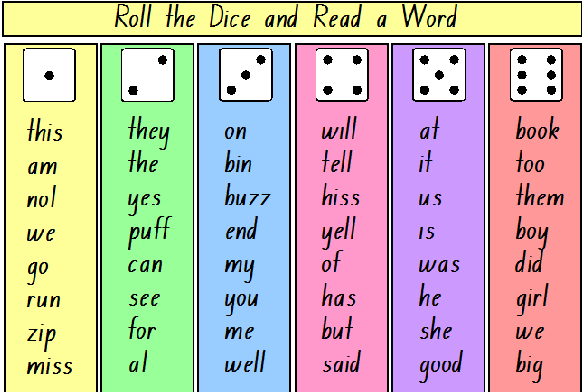 Scaffold contains colour-coded recount elements to assist students with sequencing their writing. Wipe away and reuse. Laminated board to use when writing procedures. Scaffold contains recount elements to assist students with sequencing their writing. Wipe away and reuse. A different way to get students to practice their reading. Great for small group tasks and homework. This item is laminated and personalised. Please add reading list or sight words to the Comment box below. 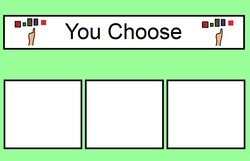 Please complete the fields below to place your order. You will receive a confirmation email from our team within 1-2 business days. Postage charges are included in orders (up to the value of $10 delivery). You will be notified if your item requires additional postage fees due to weight. Postage is free for families and teachers attending schools that receive Not All Talk Speech Pathology services.